Tony is a British national living in Botswana. He holds a Ph.D. in Geography from the Loughborough University of Technology, United Kingdom. He is a former colleague (1993-2000) who was responsible for the design and development of the Centre’s Capacity Building programme for international cooperation. Tony currently works as a consultant providing services to national governments, NGOs and international development cooperation partners in Africa and the Asia-Pacific regions. Tony has worked as a Programme Associate with ECDPM since 2000. 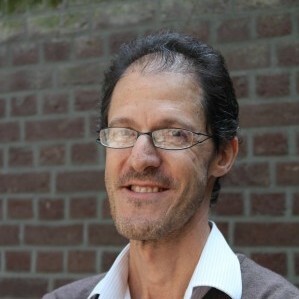 His assignments for the Centre have included the preparation of a regional funding proposal for East and Southern Africa on local governance and civic participation, research director for an evaluation on the effectiveness of Technical Assistance, team member for the ECDPM study on capacity, change and performance, and adviser to the editorial board of Capacity.Org. He was also a member of the ECDPM team assisting European Commission/AIDCO develop a “Backbone Strategy” on reforming TC and PIUs. Currently Tony supports the SECURE programme to implement the CAERUS project.